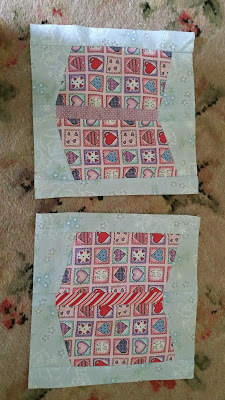 Home » blocks » 2 Summer Reading for Kathy S.
2 Summer Reading for Kathy S.
Posted by Kathy.Snider on June 7, 2018 in blocks | Comments Off on 2 Summer Reading for Kathy S.
I made two Summer Reading blocks so far. I hope to make more before the month is done. I was not sure how to tag this block. Fun block, Nann!